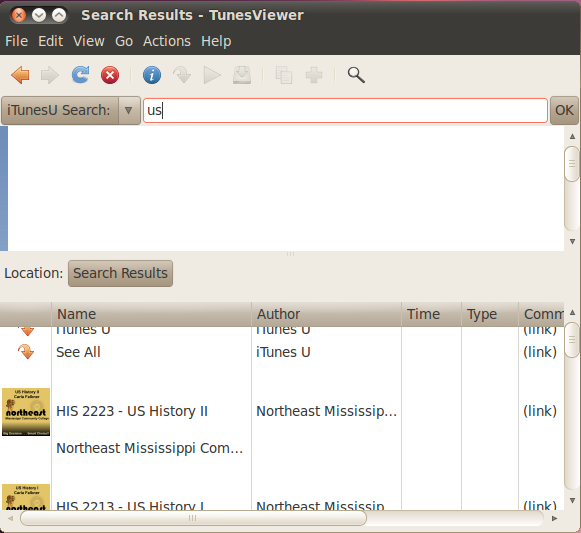 TunesViewer is a small, easy to use program to access itunes-university media and podcasts in Linux. * Direct searching, browsing, and downloading. * Supports itunes-University login, to download students-and-staff-only media. * Reveals the standard rss-podcast-feed of the itunes-podcasts, for use in any podcast software. * Includes the option to set itself as default protocol handler, to go directly from the "loading itunes-U.." page to viewing with TunesViewer. * iTunes Store -- This will not let you connect to iTunes store accounts or buy anything. 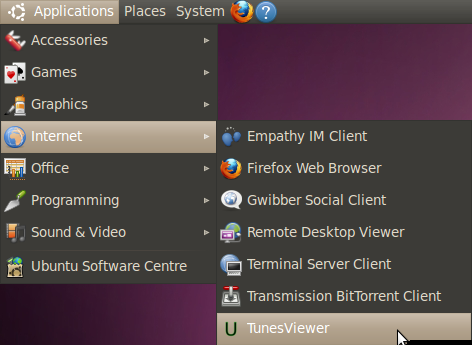 Stumbled upon this as I was googling podcast manager for Ubuntu. What a pleasant surprise. I downloaded TunesViewer, and it’s great — even though this post is 2 years old. Note TunesViewer is now available as a package for raring. I just now installed it on a box running quantal, seems to work well.